Early career data scientist with interest in healthcare analytics and digital health. A licensed psychiatrist and experience as a chemical engineer, currently upskilling as a data scientist to apply big data analytics, machine learning, analytics as a service (AaaS), teaching, and research to solve health/business and patient/consumer problems. 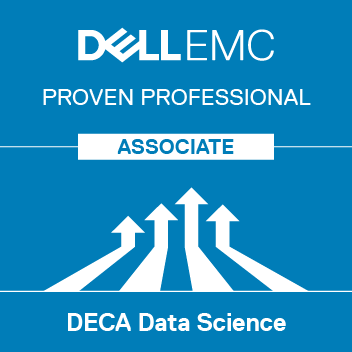 Dell EMC Data Science Associate certification (EMCDSA).